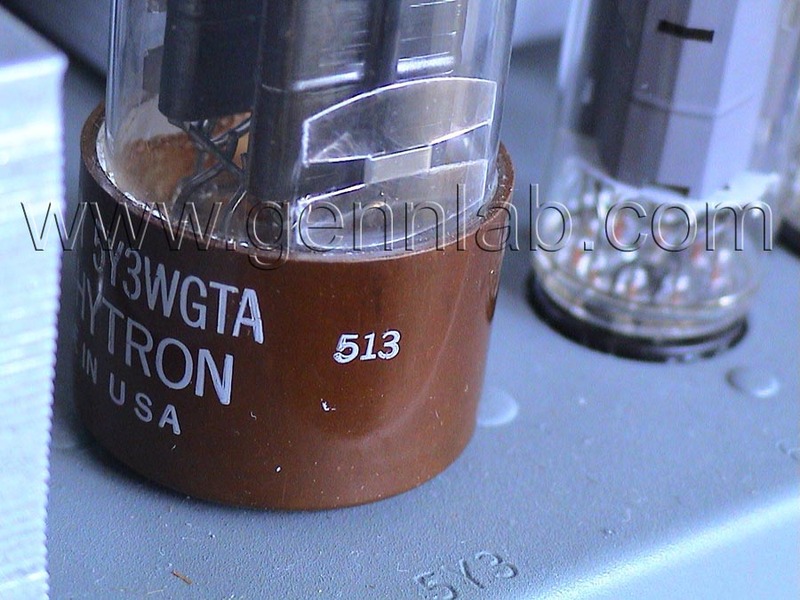 The A100, C3 and B3 are identical internally. 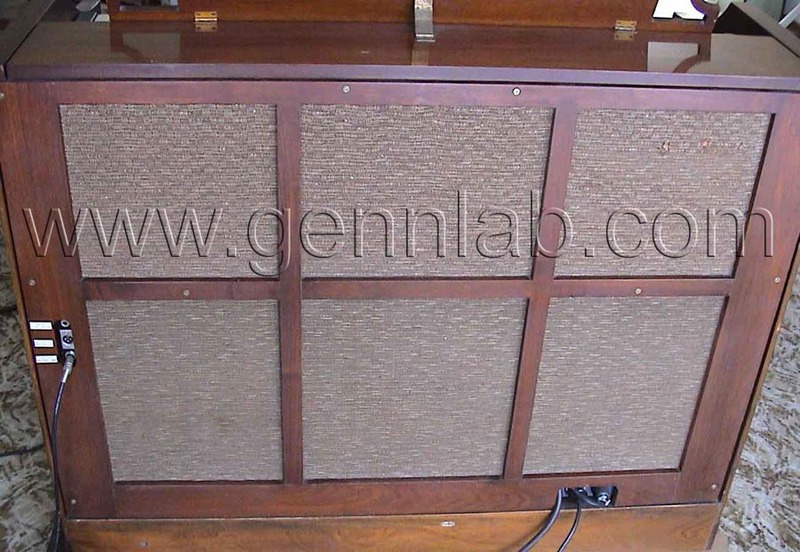 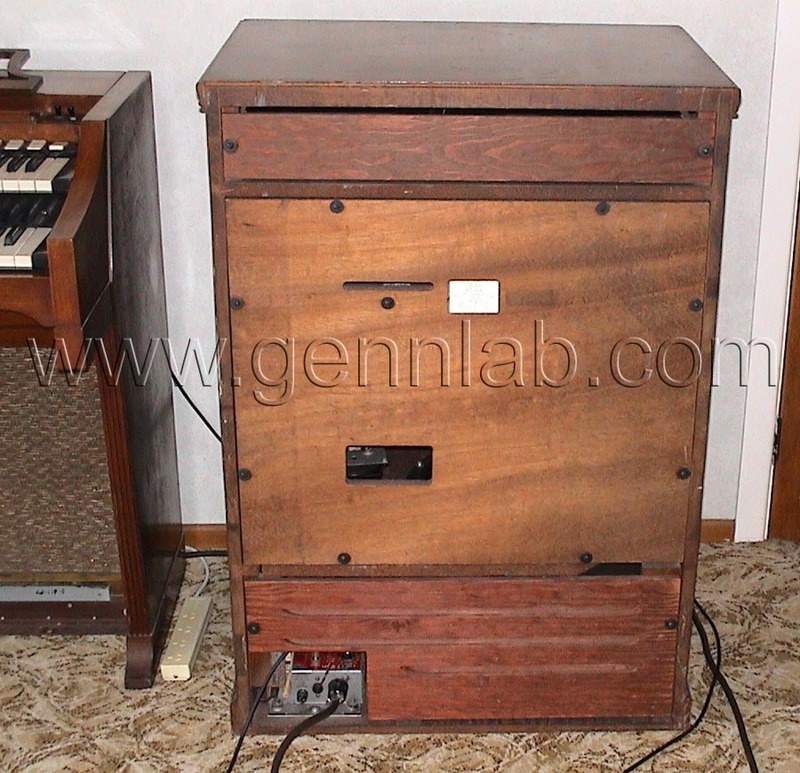 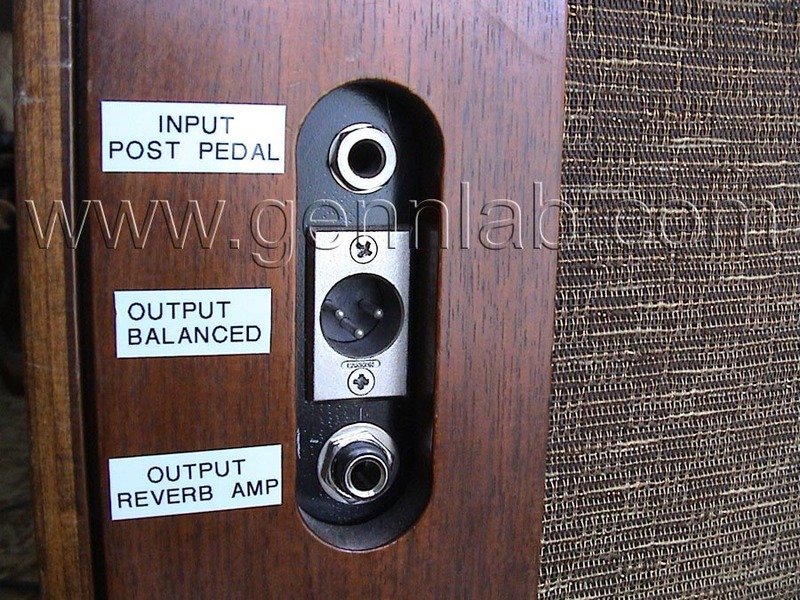 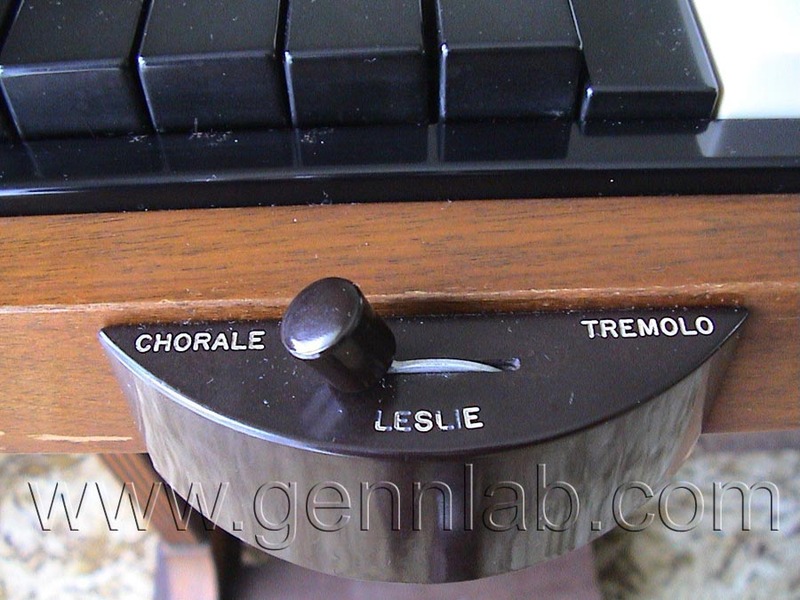 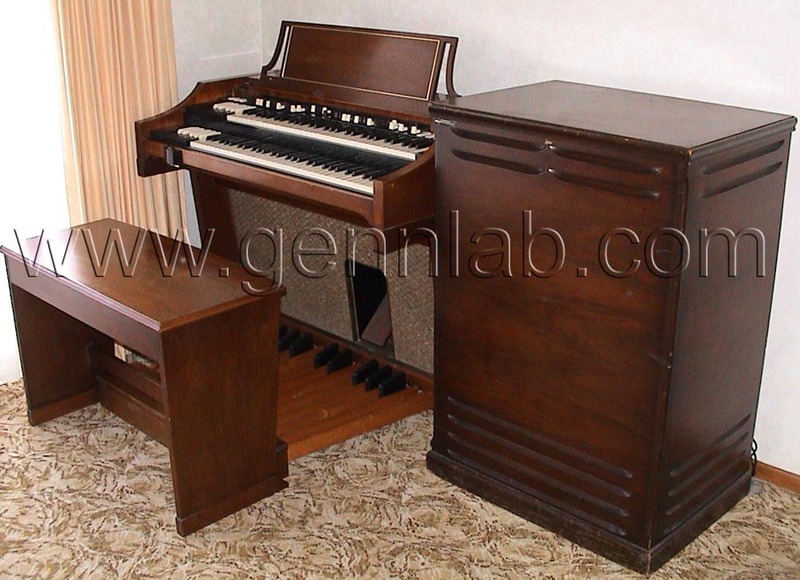 A100 is the compact version of B3 with identical keyboard, tone generator, 3-level Chorus-Vibrato scanner, preamplifier and sound + switchable internal stereo reverb, 2x valve amplifiers and 3x 12” speakers to use with or without connected Leslie speaker cabinet, and it is designed for traveling bands and B3/C3 professional players for home practice. 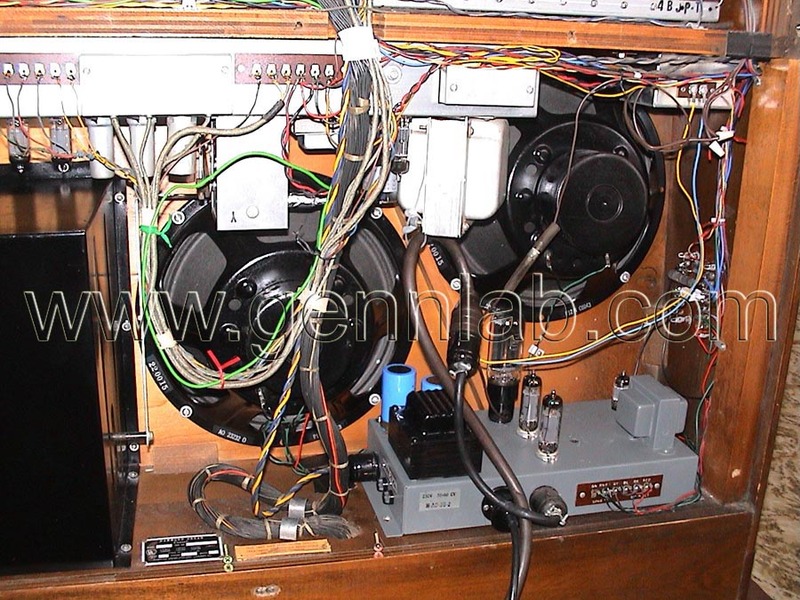 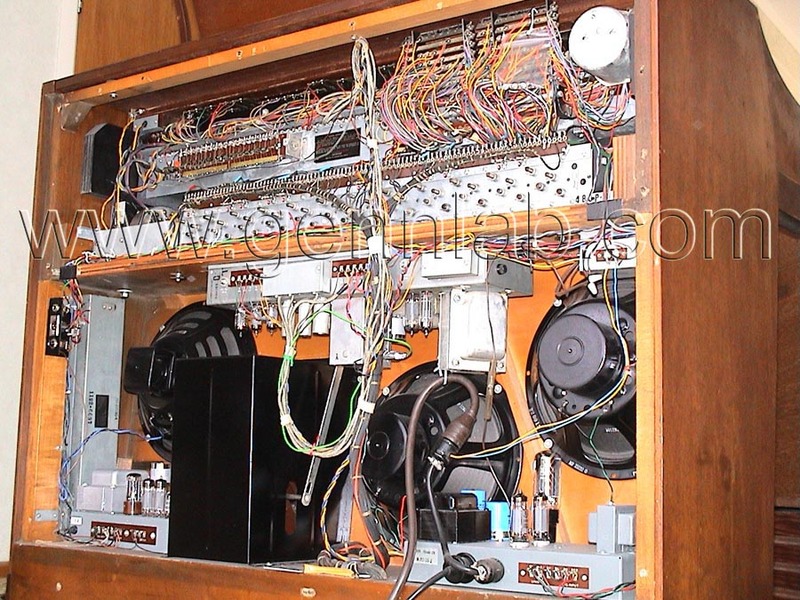 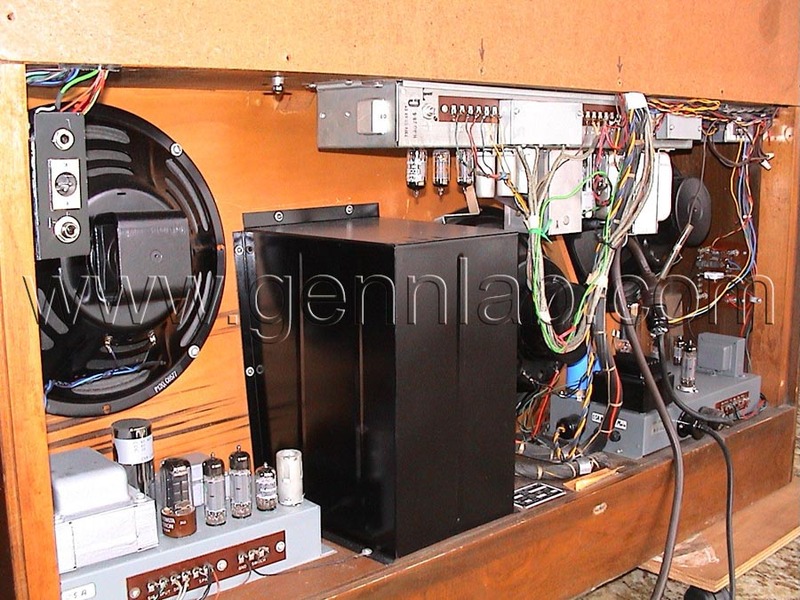 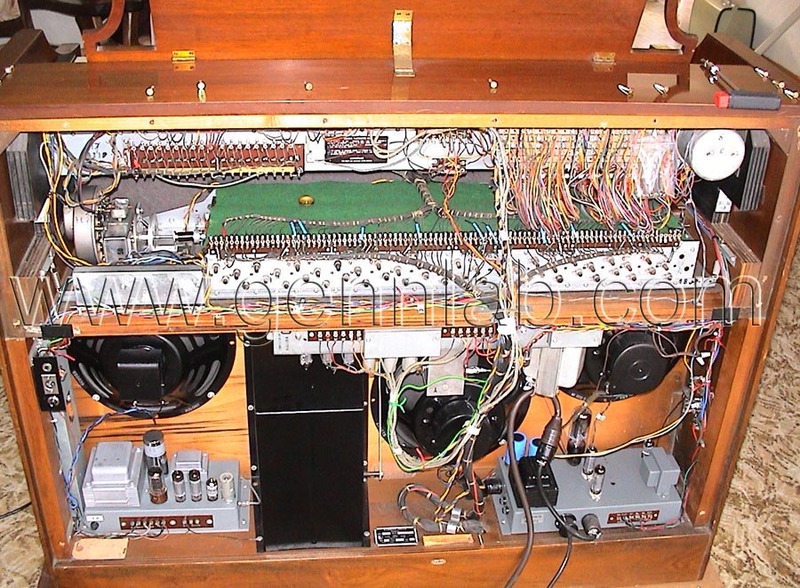 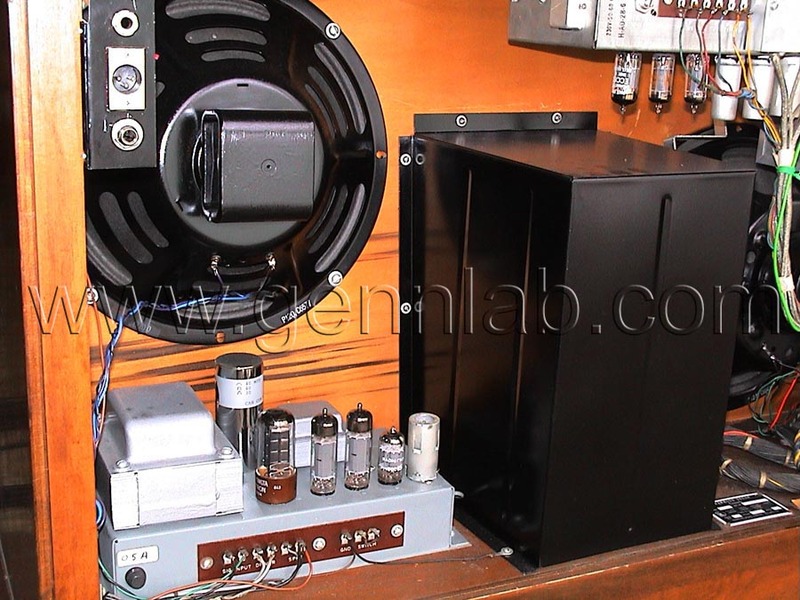 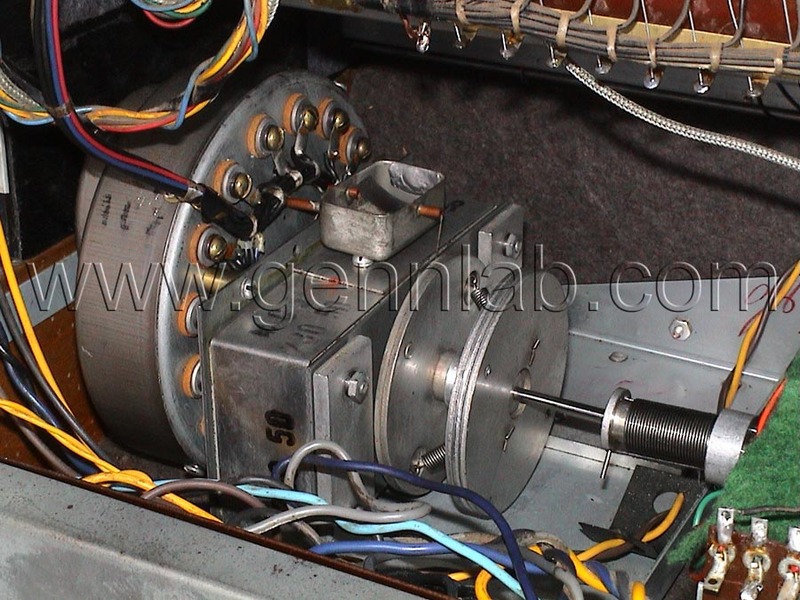 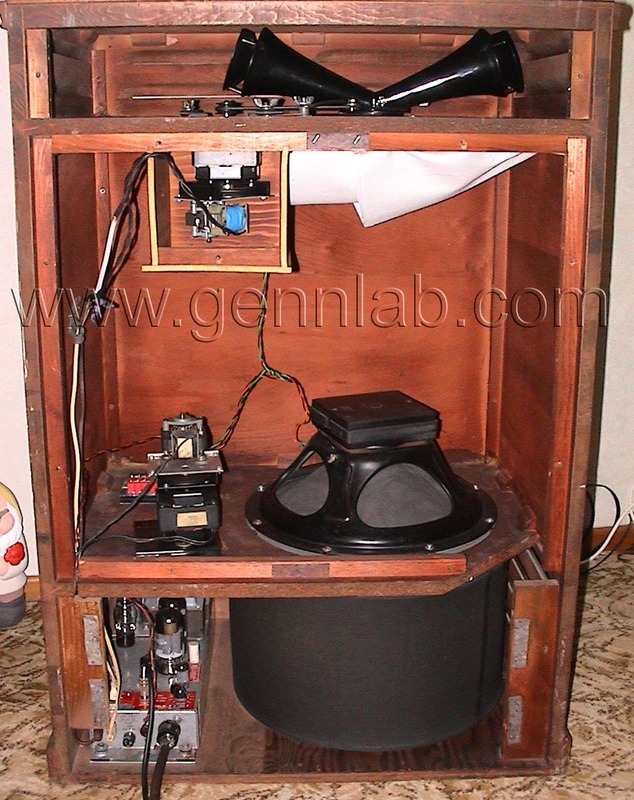 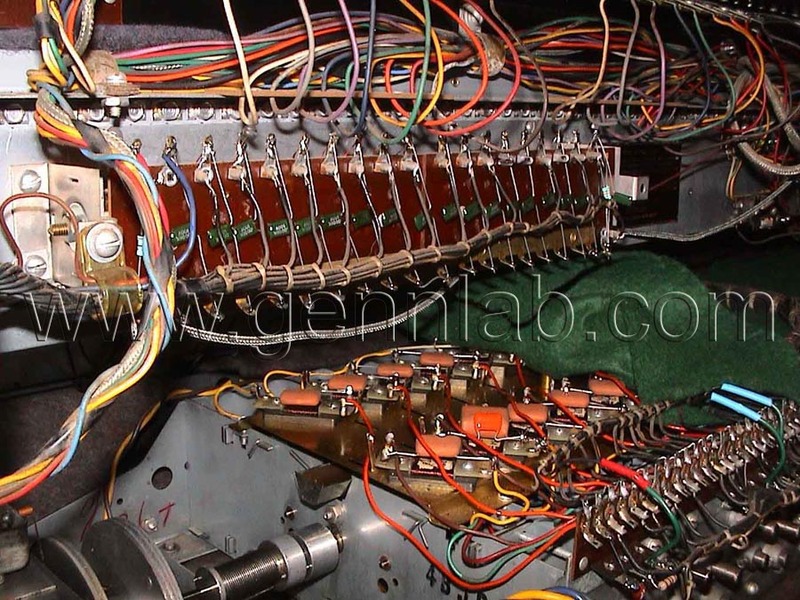 Full restoration of 2 units and output's design took about 12 months of labour of love. 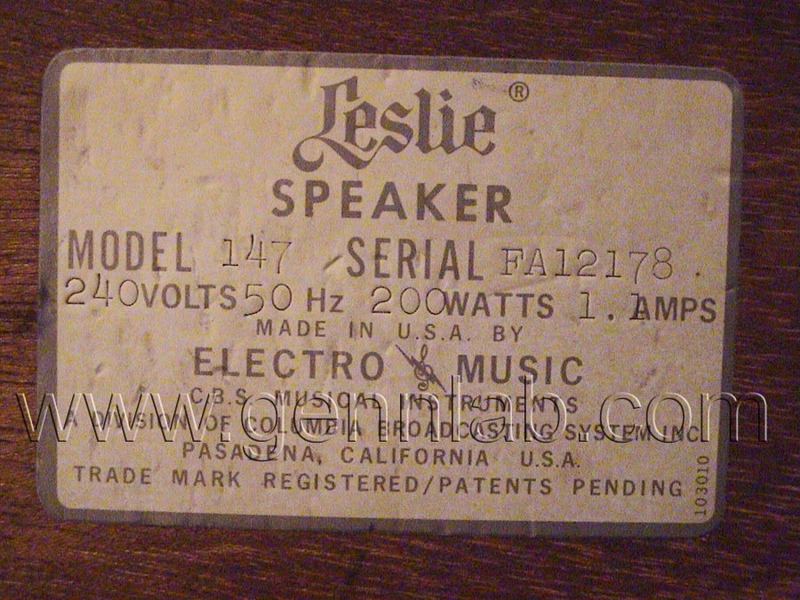 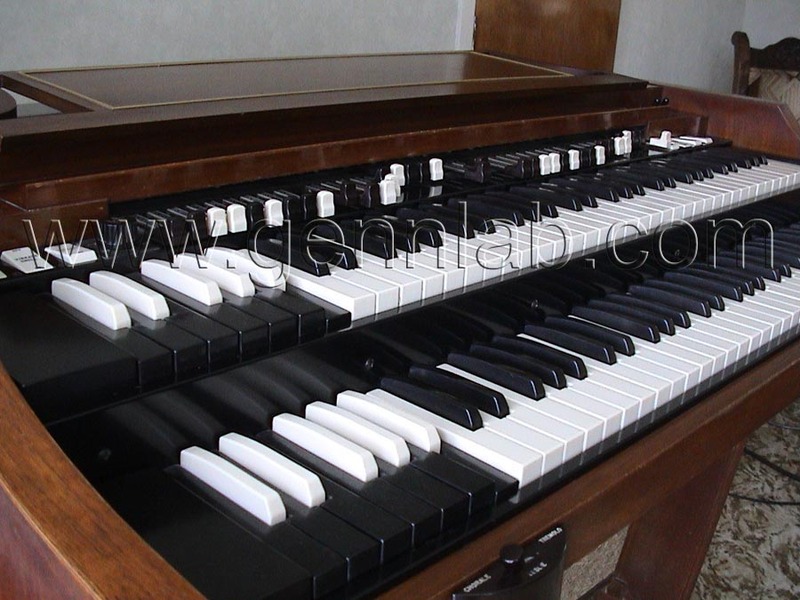 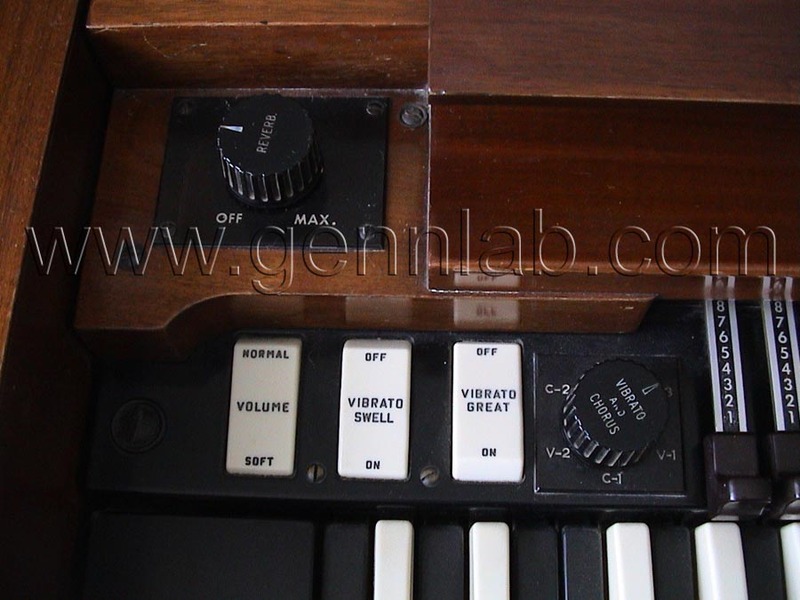 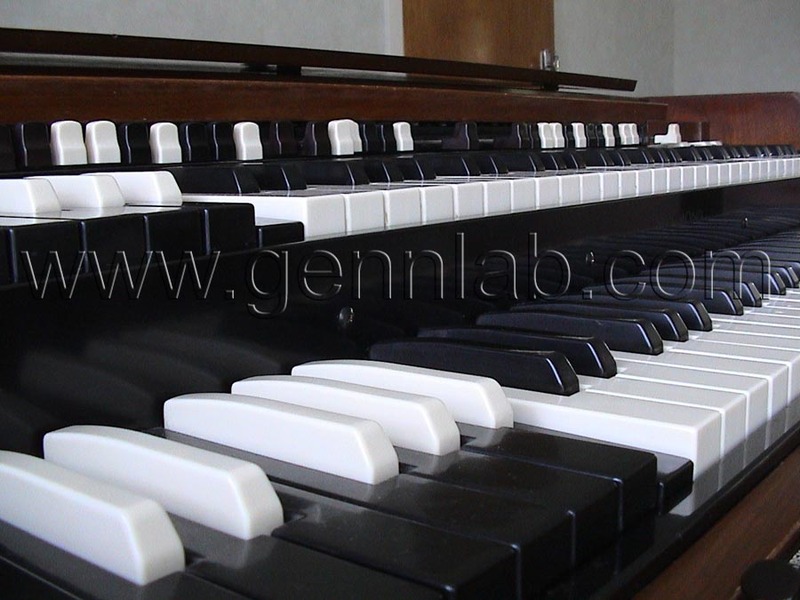 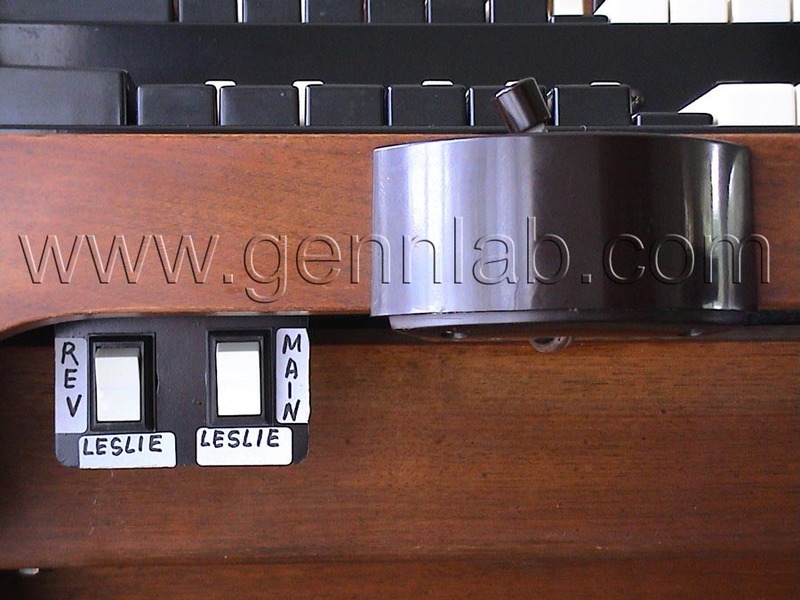 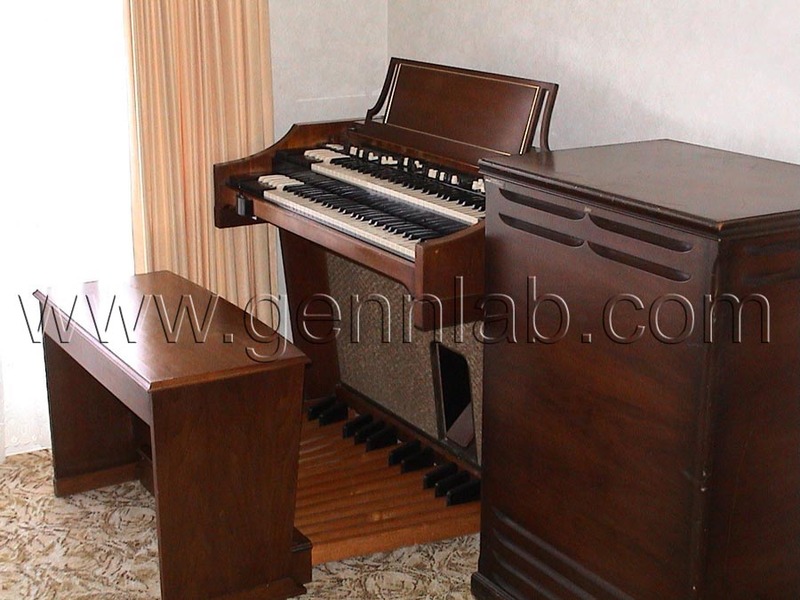 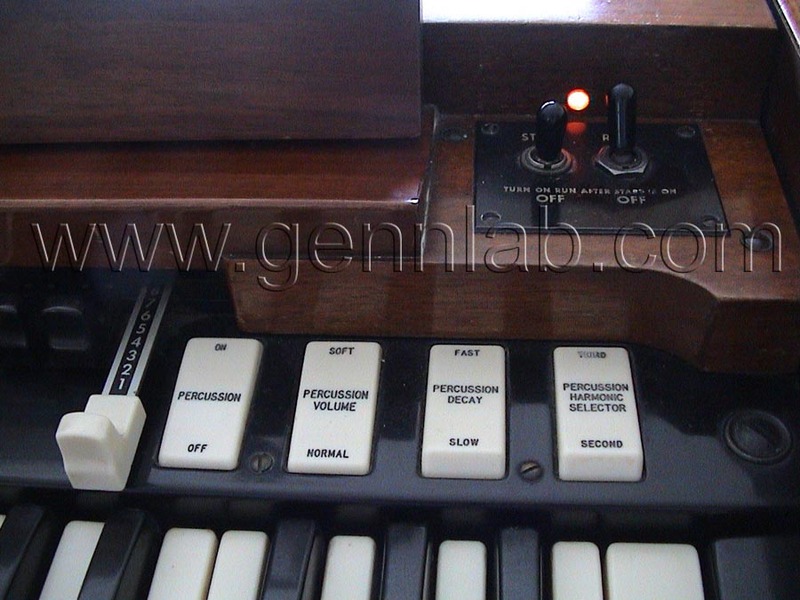 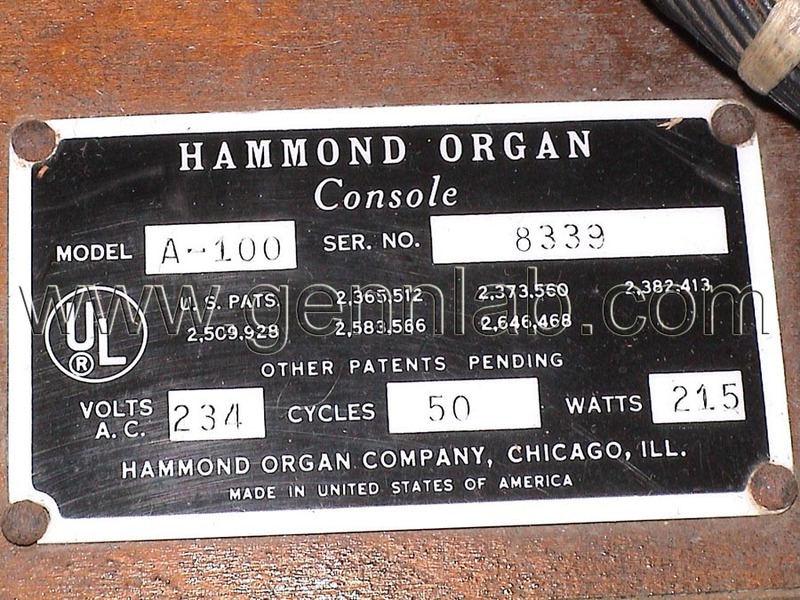 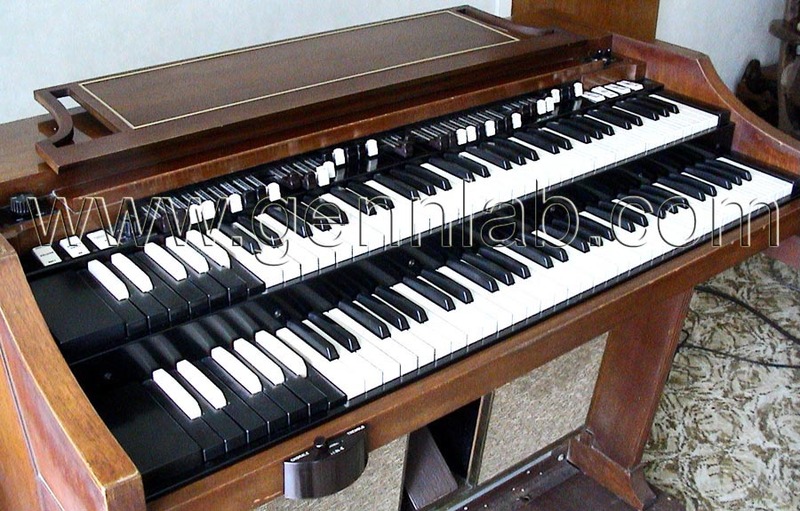 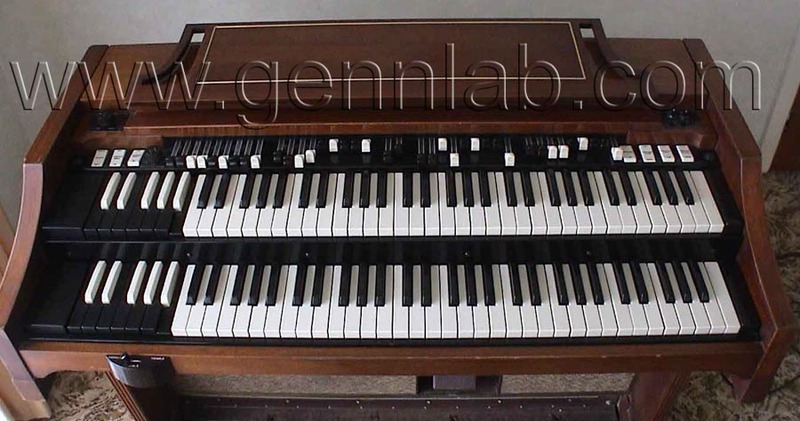 This instrument is not made in SA, UK or NZ, and it is registered in USA as a genuine HAMMOND organ made for UK, AUS and NZ.